Are you looking for comfort, value, durability and beauty in your casual furniture? 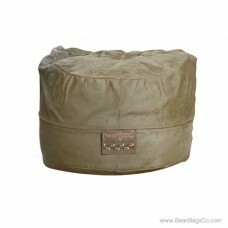 It may seem impossible to find all these things in one piece, but the Mod Pod Classic 5-foot bean bag lounger provides them all. In addition, the soft suede removable cover in lipstick red makes a statement about your taste and style that will not be missed. 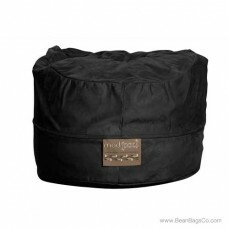 Inside, the ultra plush webbed fiber filling is 100 percent eco-friendly recycled material and supports you with ergonomic comfort. 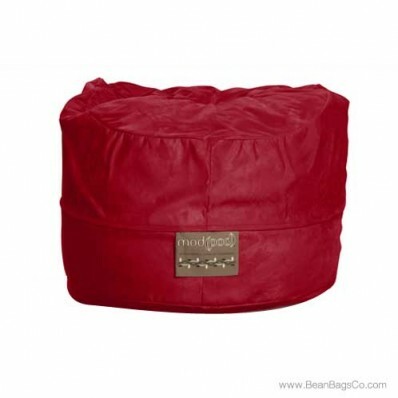 Outside, the vibrant red cover spot cleans easily with a damp cloth and cradles your skin in unbelievable comfort. Junior furniture, adult furniture, or just casual seating choices have never been easier! If you need the equivalent of a loveseat or sofa without hard, lumpy cushions, this is the seating you want for your television room, den, bedroom, or other casual spaces. 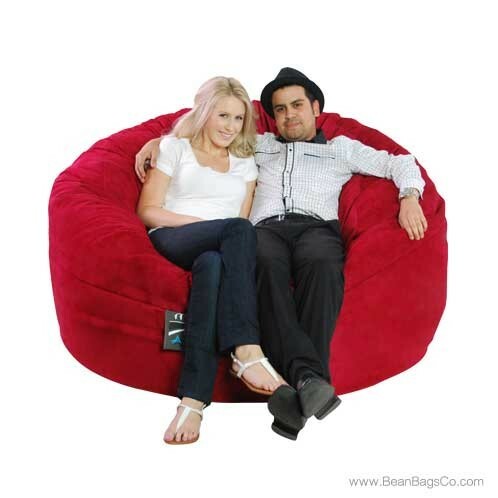 Your whole family will love what this fantastic seating does for your relaxation areas. 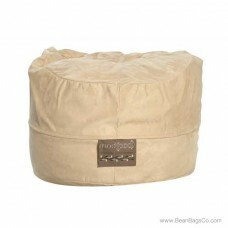 This classic lounger is also available in chocolate, olive, light brown and black.